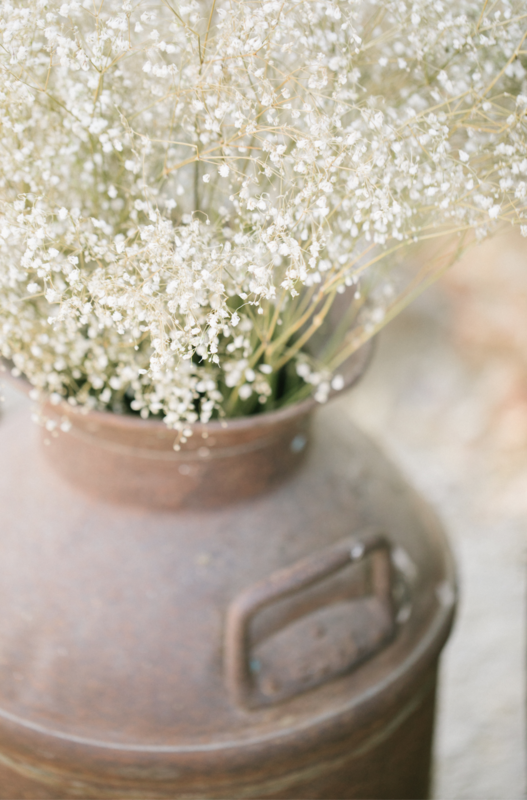 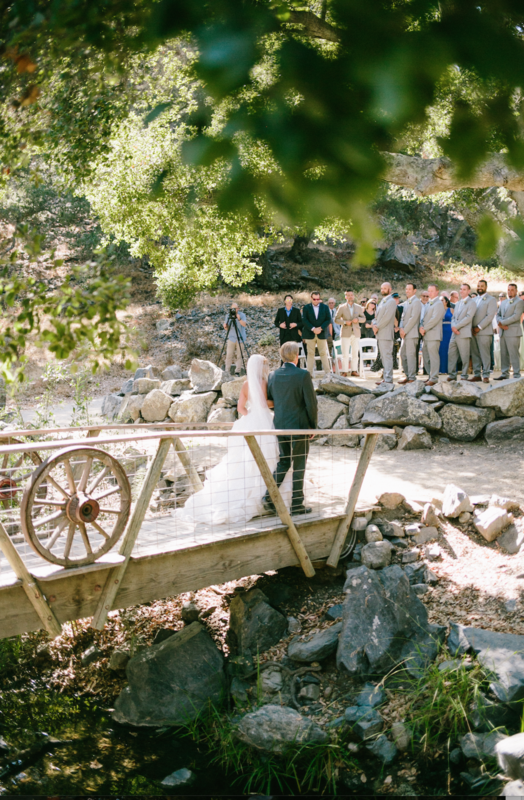 This week we bring you some beautiful photography to help you envision your dream California rustic wedding. 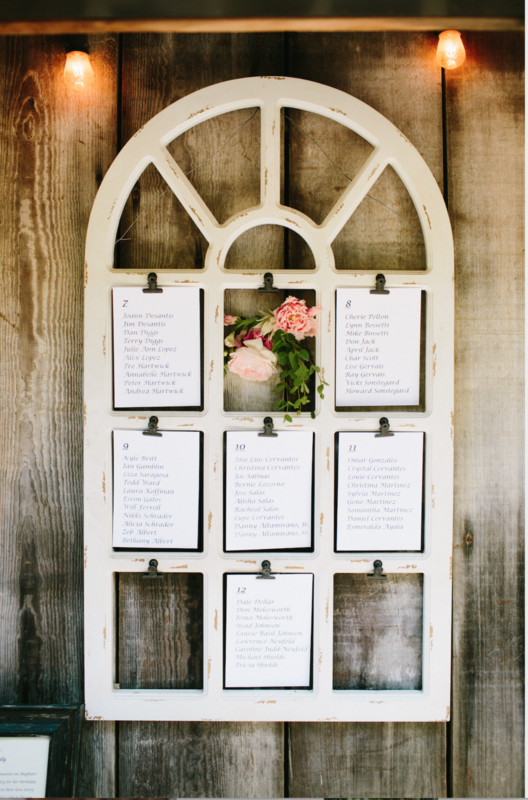 This style of wedding has a natural, laid-back, comfortable vibe, yet is still refined and absolutely gorgeous. 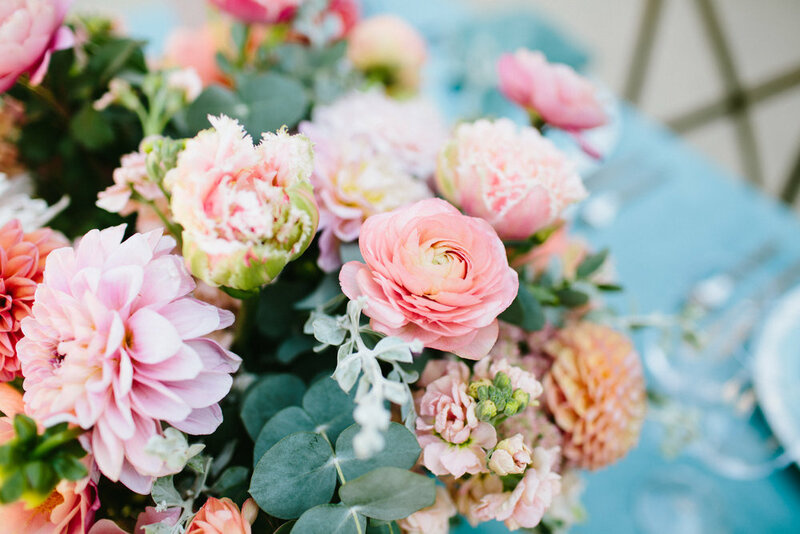 Set on a quiet ranch in San Luis Obispo, the palette of creams, cool blues, dusty pinks, and fresh greens pop against a neutral background. 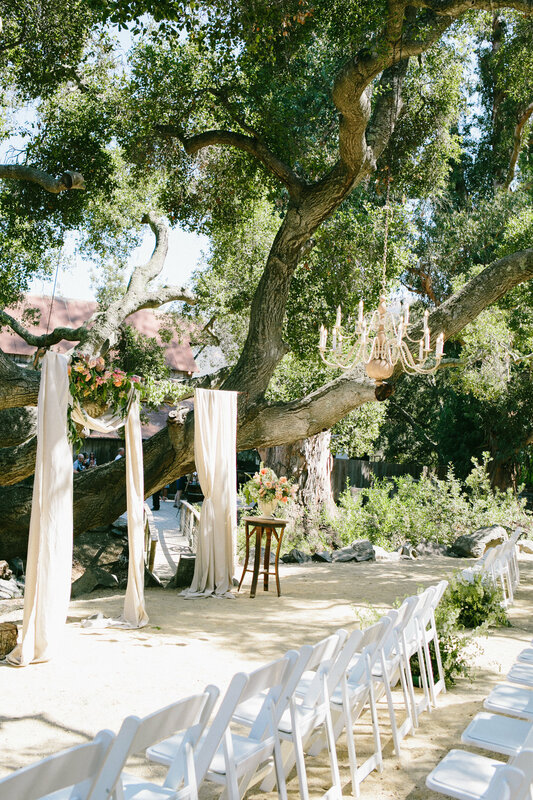 Feast your eyes on this simple and elegant summer ceremony and reception!